Sveg is the central city in Härjedalen municipality with just over 10,000 inhabitants. The municipality has mountain resorts such as Vemdalen, Funäsfjällen and Lofsdalen with extensive tourism and there are small industries around the larger villages. There are great opportunities for an active lifestyle with the proximity to water, forest and mountains. Winter tourism dominates the larger mountain resorts with winter activities and an ever-increasing summer tourism. 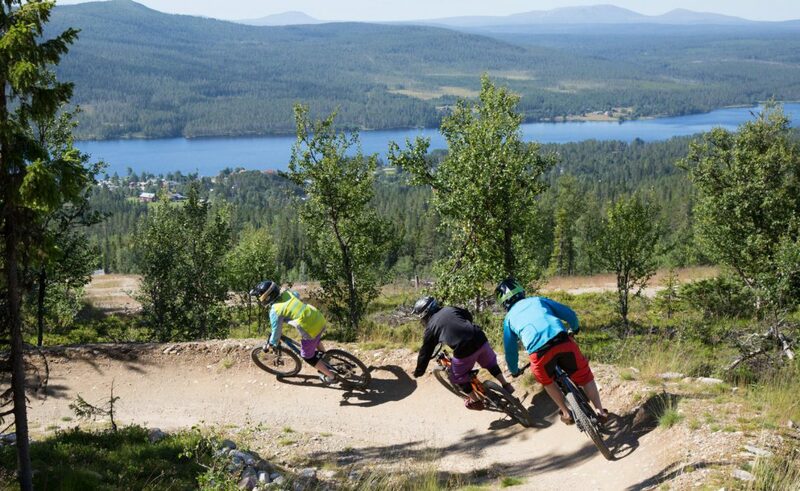 Sveg has year-round tourism with indoor and outdoor arenas for sports and outdoor activities, shops, restaurants and events. The range of accommodation facilities includes hotels, boarding houses, cottages, hostels and camping. In Härjedalen there are the following destinations: Funäsfjällen, Vemdalen (located on the border with Bergs municipality), Lofsdalen and Destination Sveg. 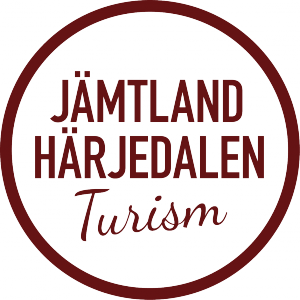 Härjedalen is a management municipality for Sami language, meaning for example signage, Schooling, government service etc in both Swedish and Sami. Road E45 crosses the municipality. There is an airport 3 minutes from the center of Sveg and a train station. An airport and a railway station are also located in Röros, Norway for the western parts of the municipality. 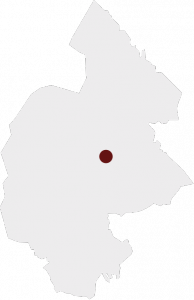 The municipality is the southernmost in Jämtland Härjedalen and borders on Norway in the west, Berg´s municipality in the north, Hälsingland in the east and Dalarna in the south.